Ever since the UN adopted the CRC (the Convention on the Rights of the Child), which is recognized as one of the most important human rights treaties in the world, there has been a massive shift in the emphasis that is placed on the rights of children. 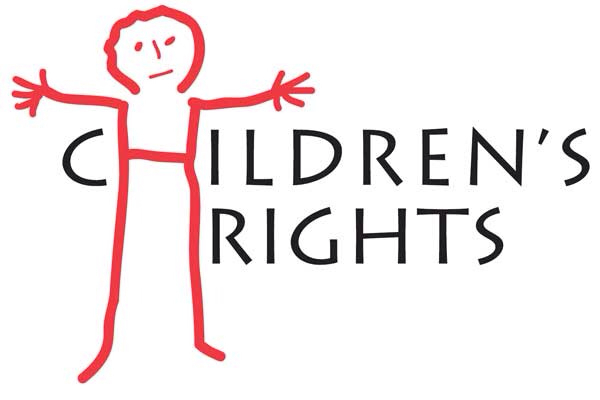 The role of the CRC is to provide an entire platform of human rights specifically for children. These rights include political, civil, economic, as well as cultural rights. It’s also structured in such a manner that these rights are ensured at all times for both children and young people. The CRC also reveals the importance of being aware of the responsibilities and the rights of the parents. While this treaty is specifically for children, they are also protected by general human rights treaties. While the Australian government has to report to the UN every year’s regarding the state of Australia’s children when it comes to their rights, it is important to know why this is necessary, as well as what the country has to report about. The first thing that needs to be made clear in the report to the UN is exactly what the country is doing to implement protection and the promotion of rights contained within the CRC. The country must also point out any obstacles or problems that are faced in Australia regarding the implementation of the CRC. Lastly, the progress of the previous report to the UN up until after the 5 years must also be made clear. After the results are compiled, it gets published on the AGD’s website. 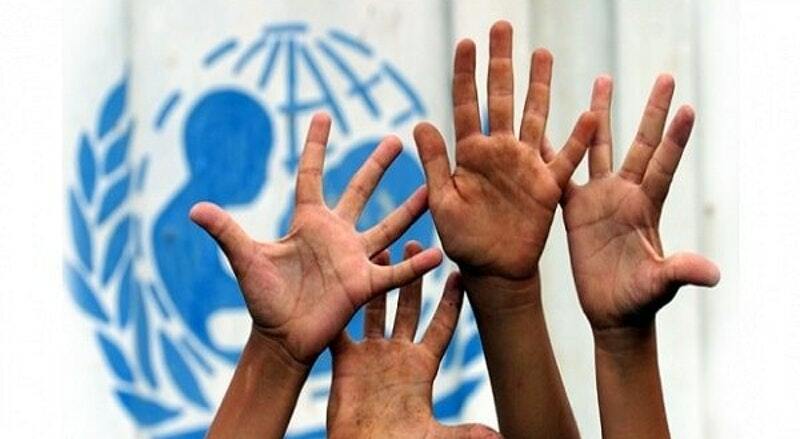 The report will be reviewed by the UN’s Committee on the Rights of the Child and will then be submitted. The Committee will then monitor implementation strategies of the CRC. The UN Committee is recognized as a trusted group of individuals with a bigger purpose towards promoting the safety and rights of children globally, which makes the fact that it consists of representatives from many different countries quite helpful. Each countries representative has a space provided to them where they can make recommendations and form conclusions based on their observations and different perspectives. This entire process helps people establish and monitor whether the government from each and every country, in this case, Australia, complies with its given obligations under the guidance of the CRC.